What Movie Or TV Series Do You Wish Could Get A Total Do-Over? What film or movie or TV series do you wish you could eradicate from existence and get a total top-to-bottom do over? Me, I would like an entirely new Golden Compass. Based on author Philip Pullman's trilogy His Dark Materials, the movie lacked all the magic and wonder of this extensive fantasy series. And even though the film itself was well cast and absolutely gorgeous, the storytelling fell flat. So flat. What we could have had was something spectacular, not just something pretty but lacking soul. 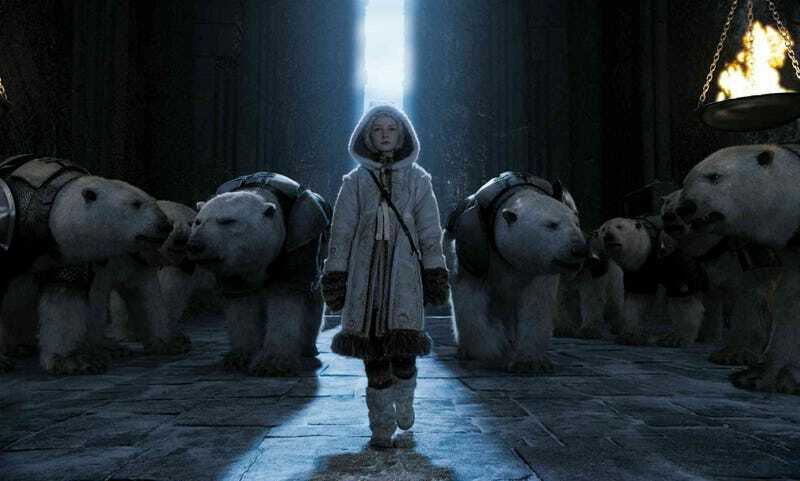 Golden Compass is my do-over movie of choice. What's your film or television series you wish you could score a d0-over? Please put your suggestion in the comments, along with why you wanted something different and a picture!